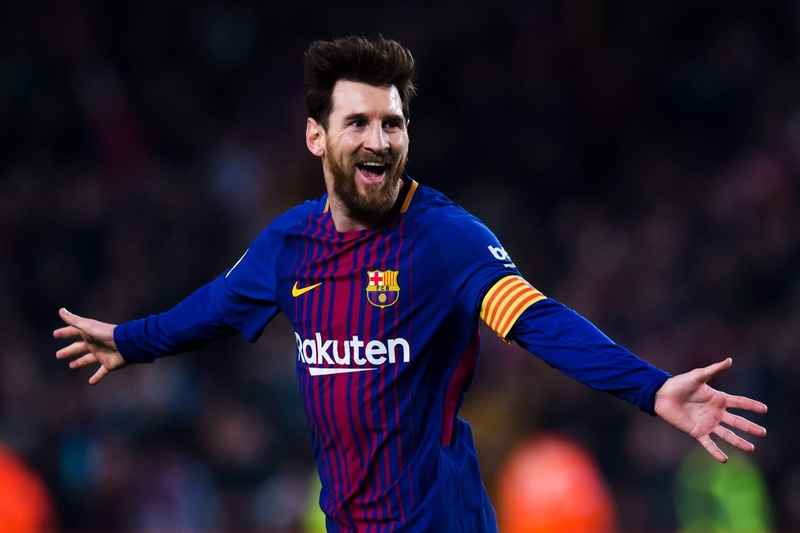 Barcelona striker Lionel Messi has named his Champions League title against Manchester United in 2009 as the best goal of his career. Messi, speaking with Sport, had the task of choosing the best of dozens of outstanding goals during his career in Barcelona and Argentina. His catalog of brilliant punches includes important solo goals against Getafe in 2007, Real Madrid in 2011 and Athletic Bilbao in 2015, for only three. But Messi feels that an effort of head against Manchester United in the final of the Champions League in 2009, is the best of his career, due to the importance of the goal. "I do not look at the targets because of their beauty, but their importance. "The best goal of my career was the header in the Champions League final, which meant that goal and that game. "I do not have special goals set that I would like to score because for me, special goals are the most important," he said.